The song-writing team of Robert Forster and Grant McLennan rivalled any of the greats and although their early years were spent learning their craft (and learning to play) on minimalistic and almost rustic records they evolved into a sublime overtly romantic duo whose solo compositions blended flawlessly into a glittering whole. 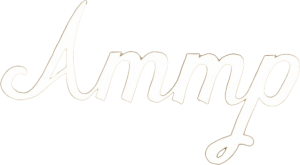 Although formed in 1977 and signed to the well-regarded Beserkely label almost instantaneously it wasn’t a smooth ride. Beserkely went bust almost before the ink had dried on the Go Betweens deal. 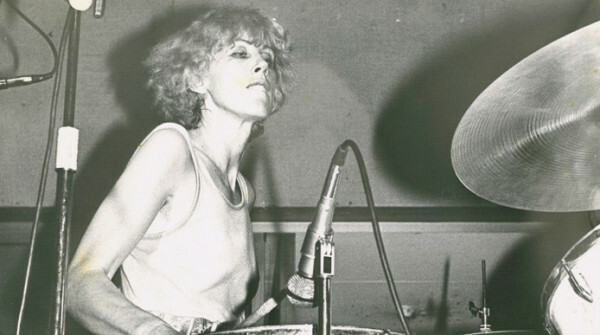 A parade of drummers never quite fitted into the band’s vison and it was only when Lindy Morrison joined the band that The Go Betweens ascendancy began. Feted in the UK as art-pop pioneers alongside bands like Orange Juice and Aztec Camera the band released a single on the Scottish Postcard label before signing with Rough Trade. Back home there was barely a ripple of acknowledgement beyond a cult following. The single ‘Cattle And Cane’ and an appearance on Countdown initiated murmurings but it was still overseas labels who came to the band with offers. 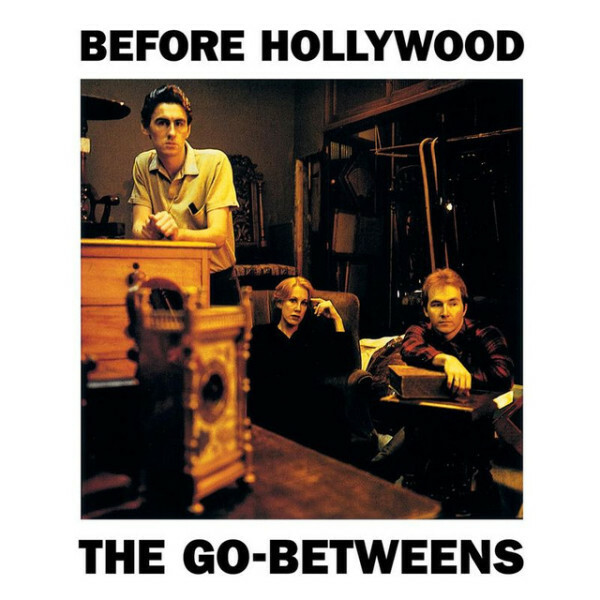 The second LP Before Hollywood was released to critical acclaim and The Go Betweens gradually elevated their fan base worldwide. Four LPs followed before the band went into hiatus, returning in 2000 with the excellent Friends Of Rachel Worth, Although never specifically mentioned the intra-band romantic turmoils were the material for many Go-Betweens songs. From 1984s Spring Hill Fair Bachelor Kisses is a sweet dream, a hypnotic deceptively multi- layered tune with the late and much-missed McLennan in love, and longing as always. 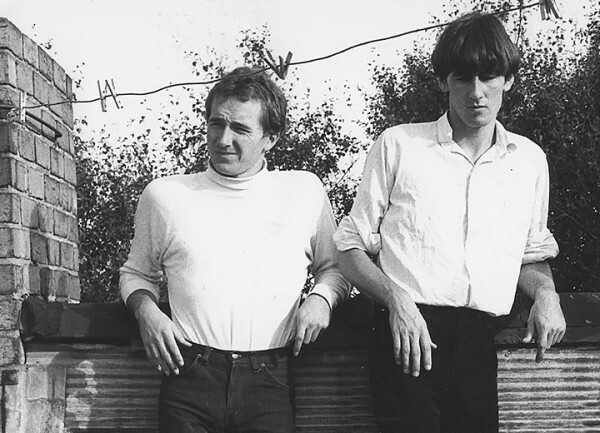 The message is often “I am here and you should choose me.” The infatuations and short sharp shock of romance are grist to the Go Betweens mill. 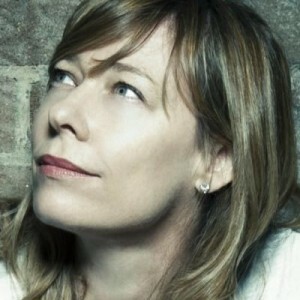 Only when McLennan hooked up with latecomer, violinist Amanda Brown did his songs become celebratory rather than aching. There are a plethora of Go Betweens songs which could be listed here but at this point mid-career, smarting a little from years of fog, cold and rain in London, the sadness, nostalgia and beauty is palpable. Michael Witheford is a freelance writer and author. He has been published by RAM, Juke Magazine, On The Street, Beat, The Age, The Sydney Morning Herald, the Launceston Examiner, The Melbourne Sunday Sun, Melbourne Times and various periodicals. 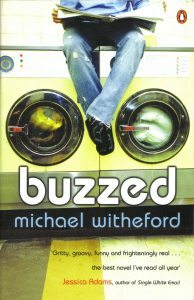 His novel Buzzed was published by Penguin in 2002. He wrote songs, played bass guitar and sang in the Fish John West Reject and ARIA nominated Lust In Space, among many bands. 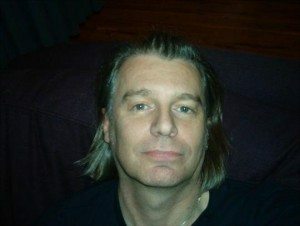 He now lives in Tasmania and is working on a memoir and personal account of the Tasmanian and Melbourne Music scene in the ‘80s and ‘90s.